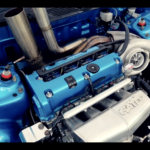 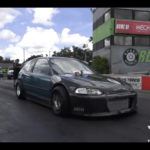 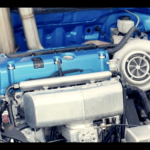 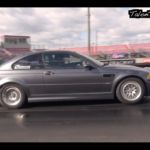 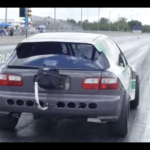 VIDEO: Stock Motor 900hp E46 M3 Shakedown Pass! 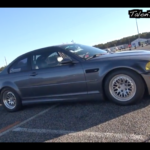 Stock Motor 900hp E46 M3 Shakedown Pass! 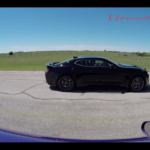 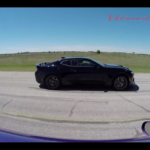 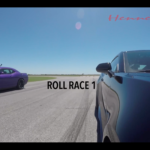 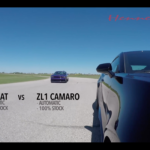 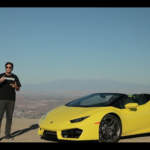 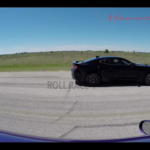 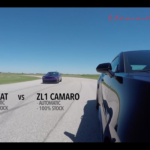 VIDEO: Stock Challenger SRT Hellcat vs. Stock Camaro ZL1 | Stock Blown Showdown! 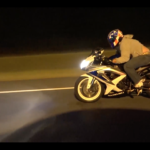 Now this should light up some discussion boards! 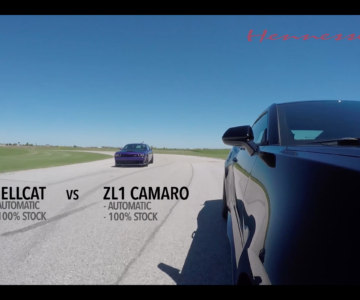 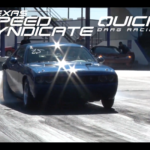 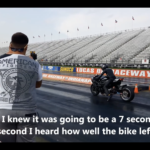 Watch as these two stock supercharged beasts go neck and neck for multiple passes. 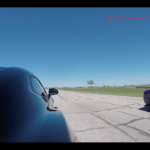 Which do you think had the edge??? 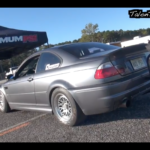 Comments please!